Samajwadi Party's new chief and UP CM Akhilesh Yadav has promised to supply ghee and milk powder to poor students and pressure cookers to women in case the voters return his party to power. 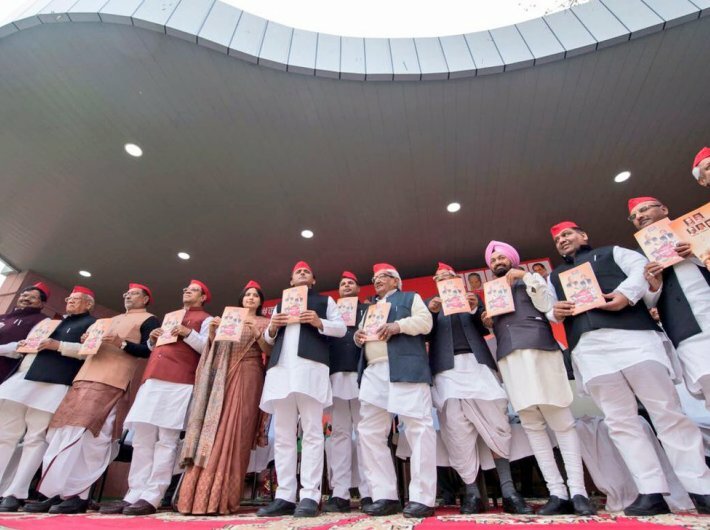 The party released its poll manifesto after it forged a pre-poll alliance with the Congress for the upcoming assembly polls. Looking forward to a second term in the state, CM Akhilesh Yadav stood next to his wife Dimple Yadav to announce the list of freebies along with development agenda for the state. 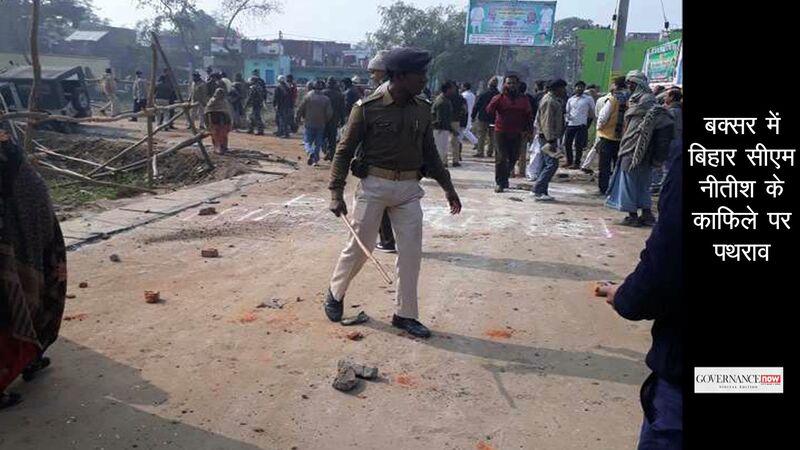 All this happened in the absence of his father and party founder Mulayam Singh and uncle Shivpal Yadav on Sunday. Targeting female voters, the party has decided to distribute free pressure cookers to poor women if the party is voted back to power. It has also promised to offer 50% subsidy to women for travel in state roadways buses. Any person who marries an orphan or differently-abled woman will get a house and Rs 2 lakh, the manifesto said. Girls studying in classes IX to XII will be provided with free bicycles. Free solar table lamps will be given to meritorious girls in rural areas. Nutritious diet will be provided to pregnant women. Besides, free ghee and milk powder will be provided to poor students. The laptop scheme, which at one point was suspended due to lack of funds, is still alive for this poll season as well. In 2012, the Samajwadi Party came to power winning 224 seats out of 403 Vidhan Sabha seat of the state. This was the time when the young voters of the state were excited about two major schemes which no political party had ever promised. The two schemes were distribution of free laptops to those clearing class X and class XII examinations and unemployment allowance scheme. Many believe that the popularity of these two schemes made the party come to power. 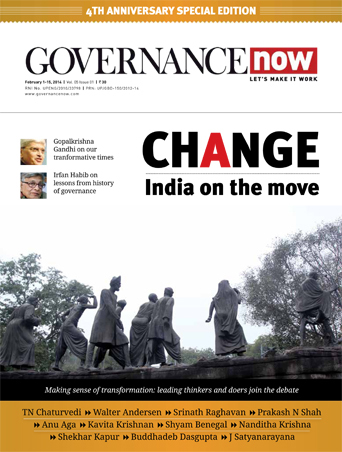 In fact, soon after the exit poll results, the employment exchanges across UP witnessed massive registration. Even house wives, shopkeepers and people earning money out of different odd jobs presented themselves as unemployed and registered to receive the benefit of Rs 1,000 per month. Akhilesh is wooing young voters with Samajwadi smartphone this time. “Around 1.40 crore registrations have been done under the smartphone scheme. If only those applicants vote for SP, the party will win at least 300 seats,” he said releasing the manifesto. • Setting up Samajwadi Abhinav Vidyalayas in the lines of Navodaya Vidyalayas.